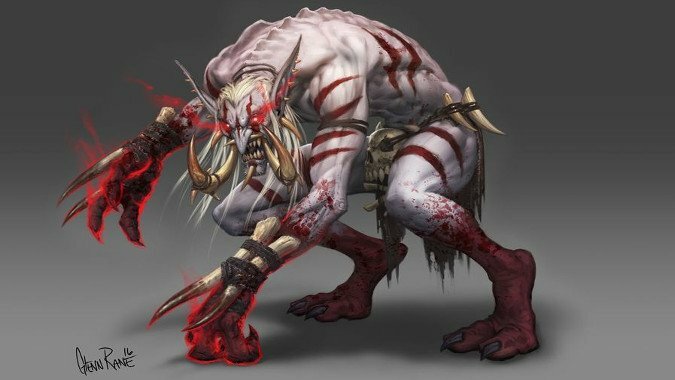 We will likely be getting the patch 8.2 PTR soon (patent pending) according to a new interview PC Gamer just published with Ion Hazzikostas, the game director of World of Warcraft. 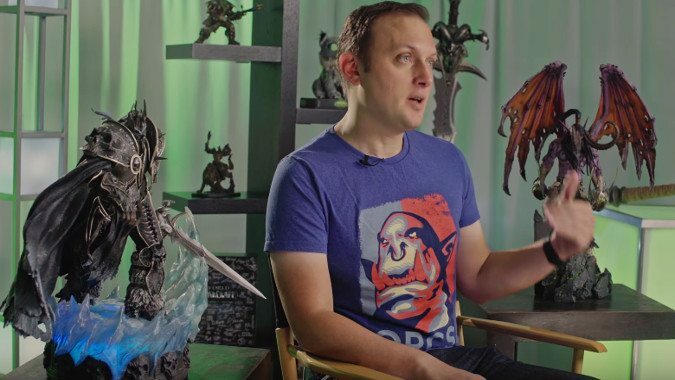 That's big enough on its own, but the interview covers a lot of ground: also Ion talks about lessons learned from Battle for Azeroth, how the Heart of Azeroth will change in patch 8.2, how Blizzard designs big open world content zones in the wake of the Timeless Isle and Argus, and a lot more. 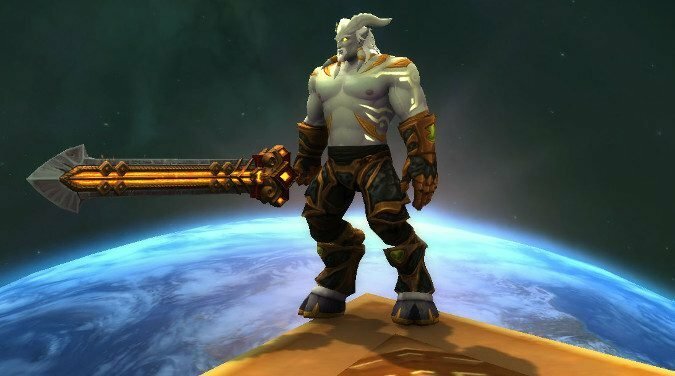 Now that we're finally past the launch of Battle for Azeroth and patch 8.1 is on the PTR for testing, Ion Hazzikostas sat down with Forbes Magazine and did an interview post-mortem on the launch and how Blizzard feels it went. 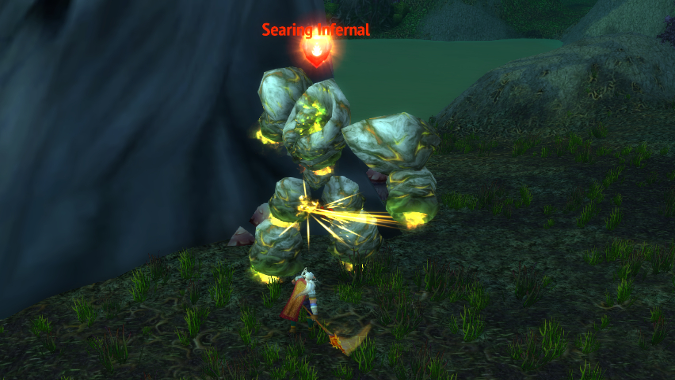 Just to be frank, I've had difficulties with Azerite Armor pieces. 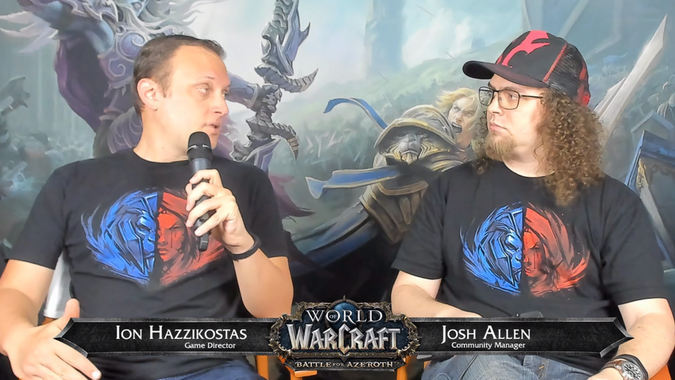 Warcraft Game Director Ion Hazzikostas and Community Manager Josh Allen did a Q&A today to address everything from balance hotfixes, scaling issues, and Azerite gear being locked to whoever looted it. 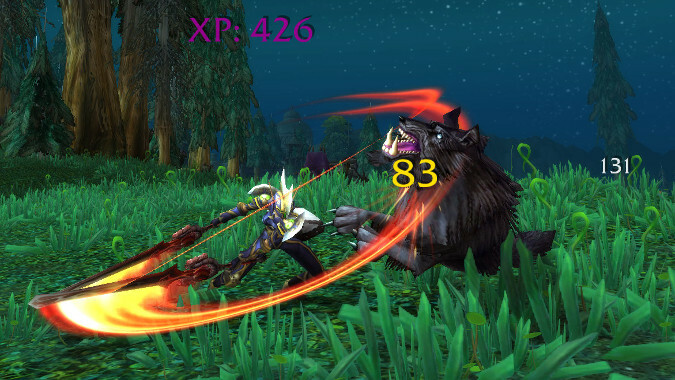 Patch 8.0 brought together several changes to player stats, mob scaling, and sharding (the technical wizardry used to separate players). 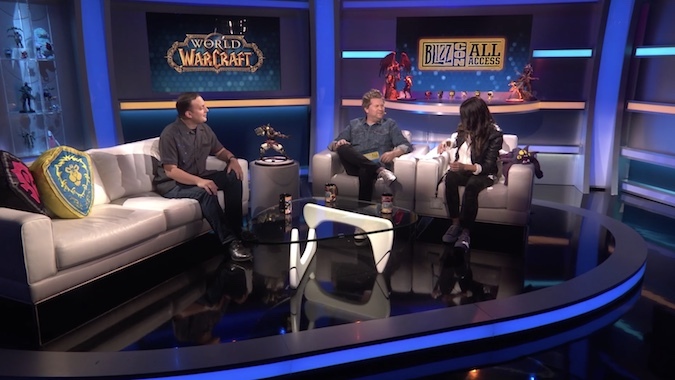 There was an IGN stream at this year's E3 with World of Warcraft Production Director John Hight, and a slip of the tongue made there has gained so much traction that Ion Hazzikostas had to deny it on last Thursday's live Q&A on the Warcraft Twitch channel. 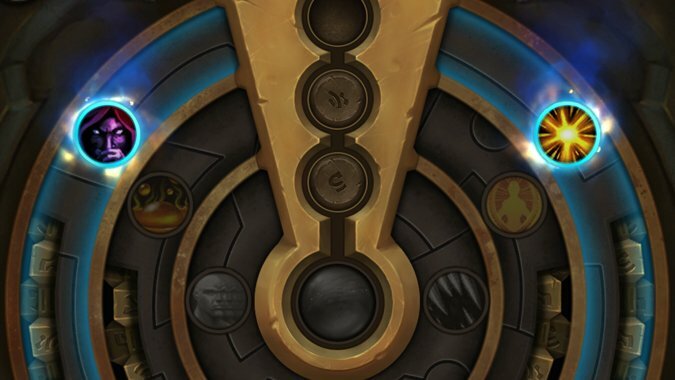 You probably have questions about Battle for Azeroth, right?